Even if you only have an hour or two to spare, explore the city on foot or by bike and take in some remarkable attractions. The bike trail is about 9,5 km. "The old quarters and fortifications of Luxembourg City feature impressive remains of the old town in an attractive natural environment. 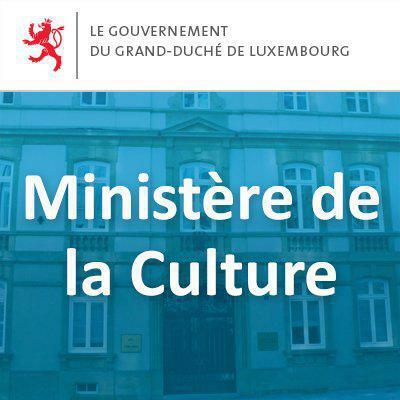 Founded around 963, Luxembourg has played an important role in European history in subsequent centuries," was the assessment of UNESCO's 18th World Heritage Committee, which met in Phuket from 12th-17th December 1994. According to UNESCO criteria, Luxembourg is a prominent example of an architectural or technological urban landscape that illustrates significant periods of human history.